What I like about them is that they’re FREE from the three harmful chemicals usually found in nail polishes: formaldehyde, toluene and di-butyl phthalate that’s causing harm and damage to our nails. Plus, they’re non-toxic and safe to use even for your little sisters and nieces! 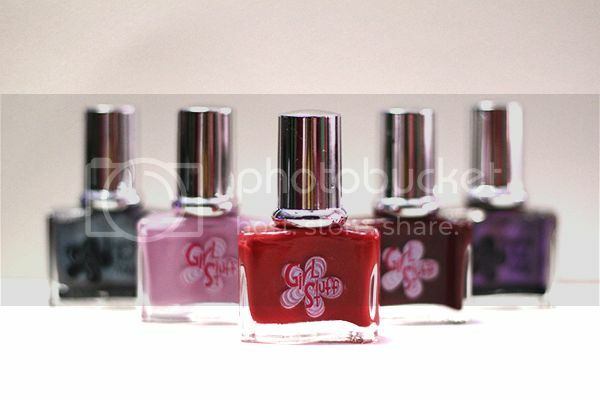 Their regular and washable nail polish is only 99.75php per bottle and the magnetic ones is for only 249.75php! Another thing I like about Girlstuff nail polish is the brush – it glides easily for an even coat and it dries quickly! 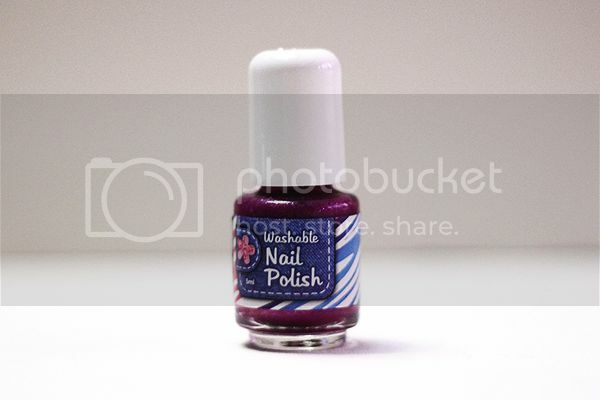 Oh all Girlstuff nail polish is imported from France! Other than their regular nail polish, they also have WASHABLE (Yes! You read it right!) 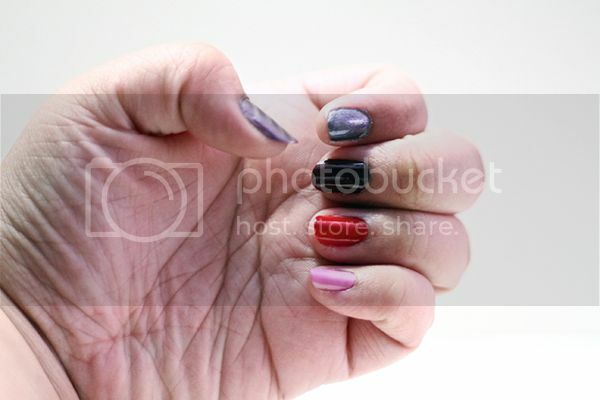 and MAGNETIC nail polish. The washable nail polish applies and dries like a regular nail polish but can be removed by washing it with soap and water. Cool ‘no? Here’s a preview of the colors! Will do a separate entry for the swatches soon! You could check them out in Girlstuff Kiosks in MOA (2nd floor near the Cinema), SM North Edsa (2nd floor infront of Barrio Fiesta) and SM Megamall (2nd floor, Bldg. A). They’re also available at SM and Rustans Department Stores! That’s it! 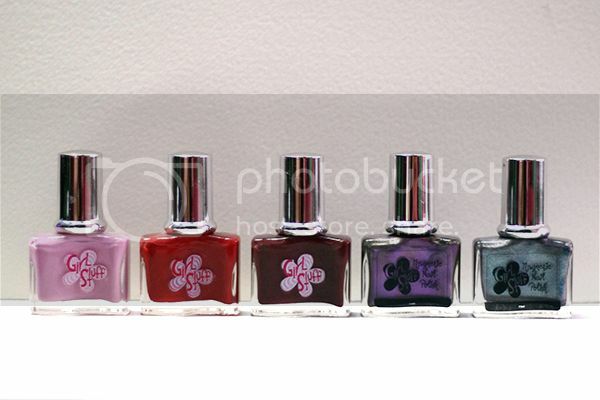 Hope you check them out and see for yourself these awesome nail polishes! Thank you Girlstuff for sending these over!